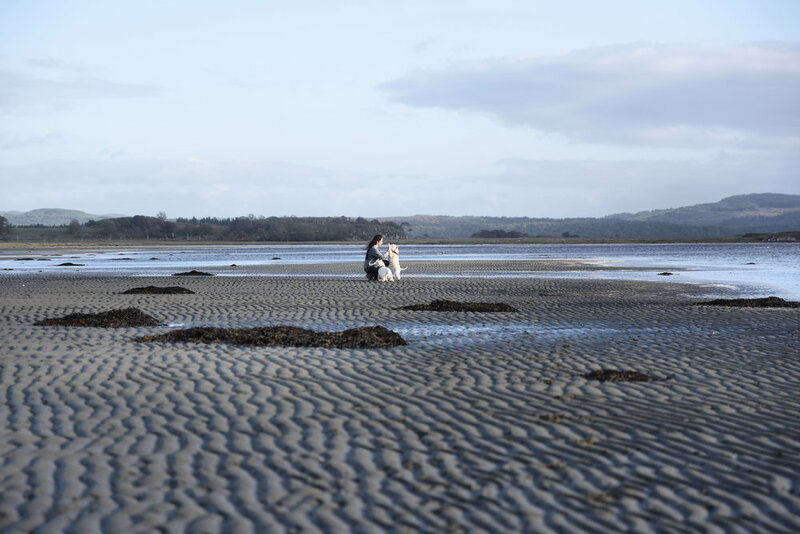 Meet Tommy and Jamie who travelled from Germany with Lisa for an Autumn holiday in Duntrune Castle Estate. 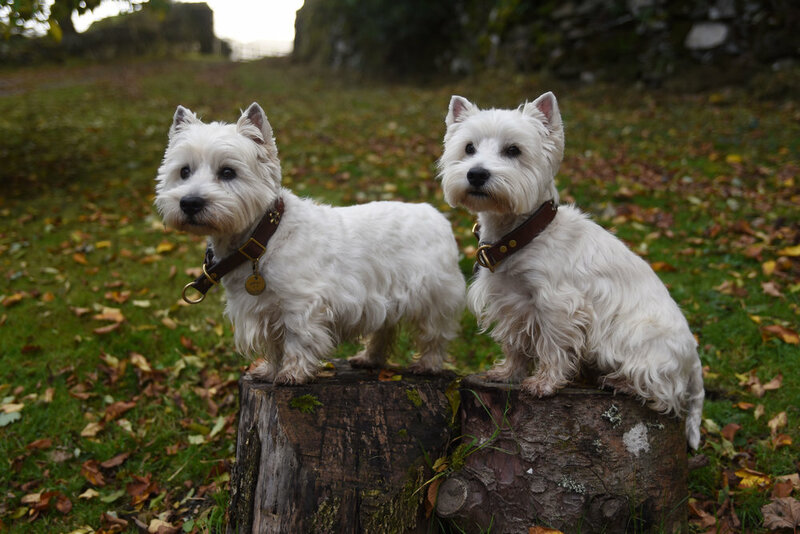 Tommy and Jamie are Westie’s and choosing Duntrune was no coincidence. Duntrune Castle sits in the Poltalloch Estate and it is here, in the early 20th century, that the 16th Laird of Poltalloch is credited with the creation of the modern breed from his Poltalloch Terrier.